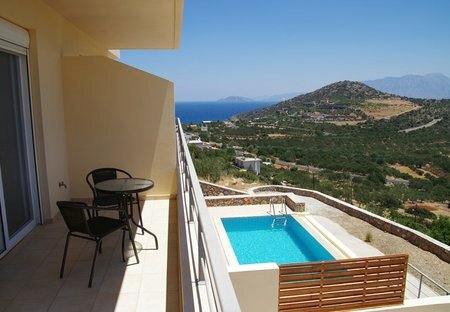 Rent villas in Kritsa, Crete with private pools. Book affordable holiday rentals that are near a beach. Lovely three bedroom villa, nestled on the mountainside near Kalo Chorio. Private pool with stunning panoramic views. Only ten minutes drive from Agios Nikolaos. Lovely two bedroom villa, nestled on the mountainside near Kalo Chorio. Private pool with stunning panoramic views. Only ten minutes drive from Agios Nikolaos.